The latest tablet launched by Samsung, the Galaxy Note 8.0 has yet to hit shelves, but the South Korean company is already readying another tablet, the Galaxy Tab 3 Plus. 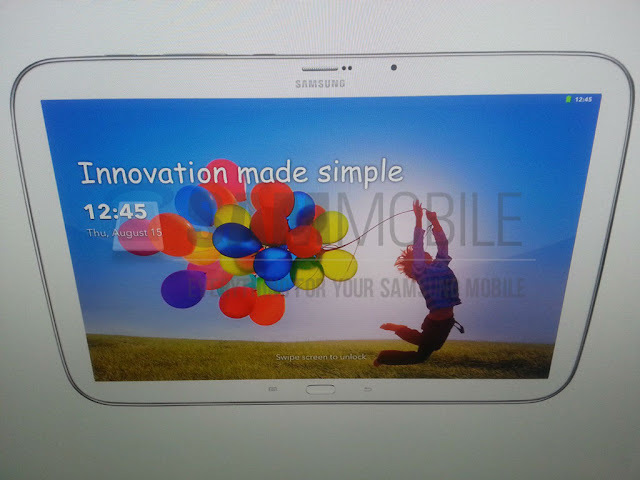 The folks over at SamMobile have just been tipped on the upcoming release of the tablet, which is expected to be renamed Samsung Galaxy S Tab, given the success of the company’s Galaxy S lineup. The tablet shown in the pictures strongly resembles the Galaxy Note 8.0, which is about to make its debut on the market, so we can’t say if this is indeed the Galaxy Tab 3 Plus or not. 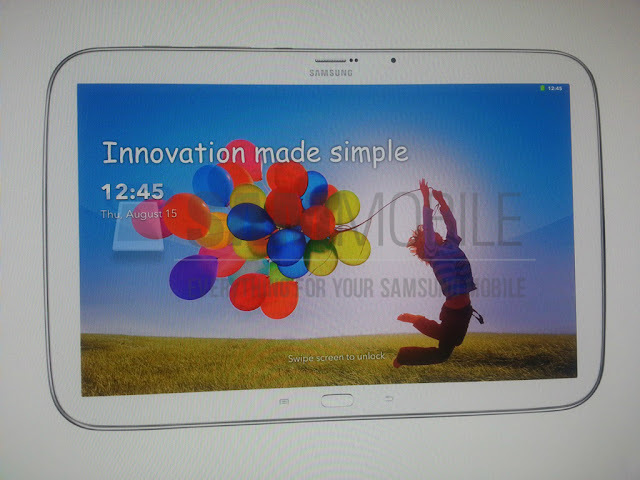 Anyway, the tablet is said to ship with Android 4.2.2 Jelly Bean operating system out of the box and the powerful Samsung Exynos 5410 Octa chipset featuring two quad-core processors. Samsung Galaxy Tab 3 Plus will boast a 10.1-inch capacitive touchscreen display that supports 2560 x 1600 resolution and 300ppi, as well as 2GB of RAM and an 8-megapixel rear camera. Stay tuned for more updates on the matter.